Portugal. One of the most beautiful, under-explored countries on the planet. With so much on offer in Europe, it’s easy to see why Portugal is often overlooked, but there are oh so many reasons why it shouldn’t be. Lisbon alone, the capital of Portugal, is the kind of place where you could spend a month and still not discover everything on offer. This city has really come into its own in recent times, and now boasts a contemporary culture that perfectly suits today’s Europe. Although Lisbon definitely feels European, it has a hidden trick up its sleeve that many cities in Europe don’t have on offer – a spectacular coastline. This is an aspect that defines the city, in terms of its cuisine, its atmosphere, and its spectacular scenery. You can rent a van with VanRental24.com and explore this amazing city all that Portugal has to offer! 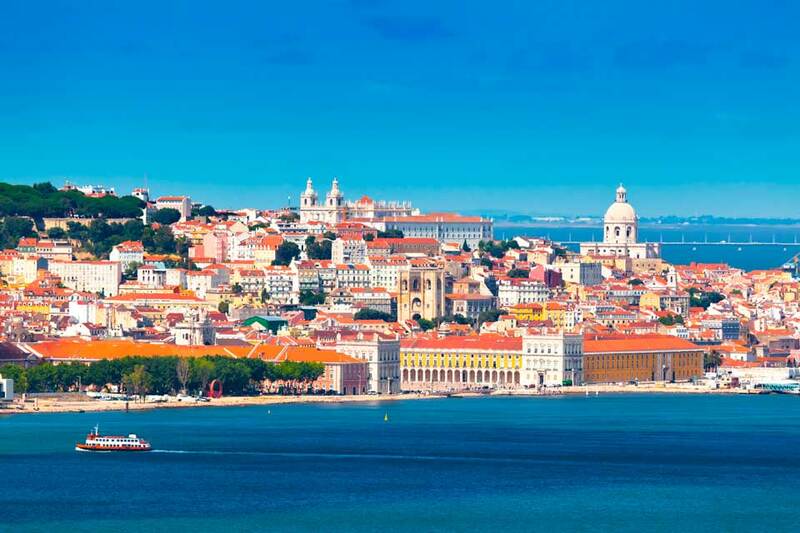 If you’re planning to visit Lisbon, be prepared for Venice-style intimate alleyways, white-bleached limestone buildings, glorious ocean views from the seven hills the city is built on, a classically European relaxed atmosphere, and an expanse of things to do and see. 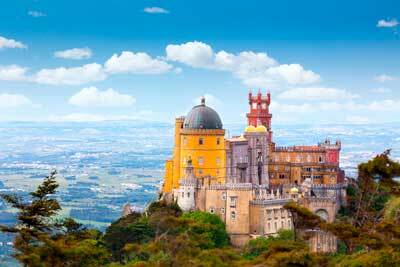 Whatever time of year you choose to visit Lisbon, its stunning beauty will not disappoint. The city is alive and bustling with energy in the summertime, but has a cosy, relaxed feeling in the winter (which is usually surprisingly mild), and fewer tourists are around, which can lead to a more authentic experience. When it comes to getting your bearings, the northern bank of the river Tejo is what the city stretches along, following the river until it reaches the Atlantic Ocean. Further back, away from the ocean, charmingly steep streets and narrow stairways form the rabbit warren that is the old city. West of the city, lots of large, spacious, leafy green parks make up the suburbs and residential areas. Public transport in Lisbon can be somewhat confusing and actually quite expensive for non-residents, which makes other methods of transit seem more appealing. Believe it or not, one fantastic way to see this unique city is by van rental. Renting a van allows you to explore the city at your own pace, without having to rely on a bus schedule or spending time trying to master the train system. Although English is spoken widely throughout the city, there’s nothing like trying to catch a bus to remind you that you are in a foreign country! A van rental really takes the stress and anxiety out of this aspect of your travel, leaving you with more time and energy to explore the incredible sights that Lisbon has to offer. What’s more, there is so much to do in the areas surrounding Lisbon, if you have time to venture out of the city. For example, Paco de Arcos is a small fishing village around 25 minutes from the city of Lisbon. If you’re looking for a slightly quieter, more quaint experience, this should be right up your alley, and offers the perfect place to escape the hustle and bustle of the city. And, in true European style, there’s of course a palace to visit! Similarly, renting a van will allow you to visit Sintra, a beautiful coastal town located less than 30 kilometers from Lisbon. Although the town is most famous for the Pena Palace (built in the 19th century) and Moorish Castle, the medieval Sintra National Palace is most definitely also worth a visit. What’s more, the surrounding mountains, known as the Serra de Sintra, as well as the town itself, are classified as a UNESCO World Heritage Site. While it is possible to travel by tour bus from Lisbon to Sintra, a van rental provides you with more freedom, privacy, and (best of all) means you don’t have to fight the crowds!